In this Course you will learn how to build a responsive website template from scratch very easily with the help of HTML5 and CSS3. 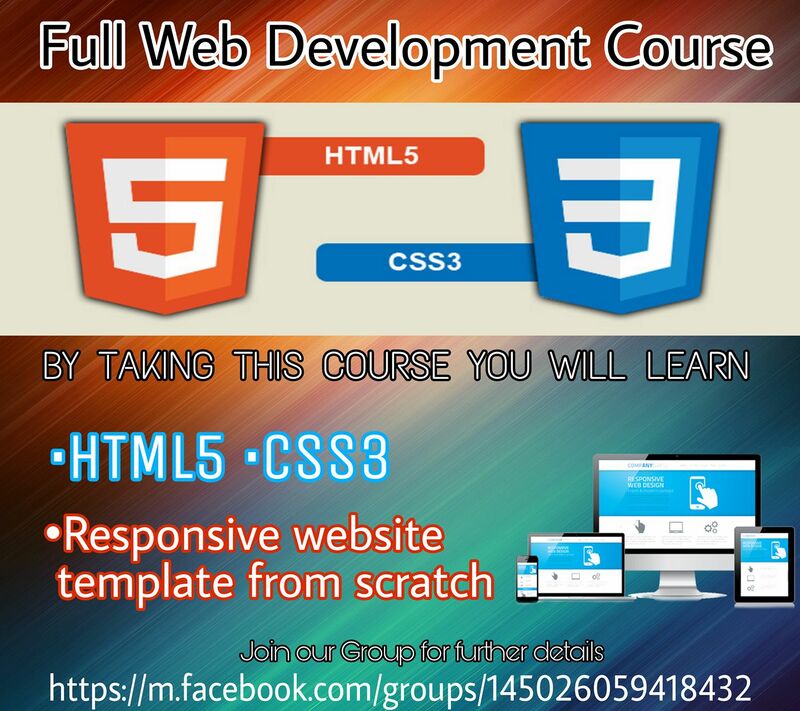 The course will start from Orientation of HTML5 and CSS3. 15.What is padding and margins? Or Simply contact us through this website contact form. How the classes will be conducted?